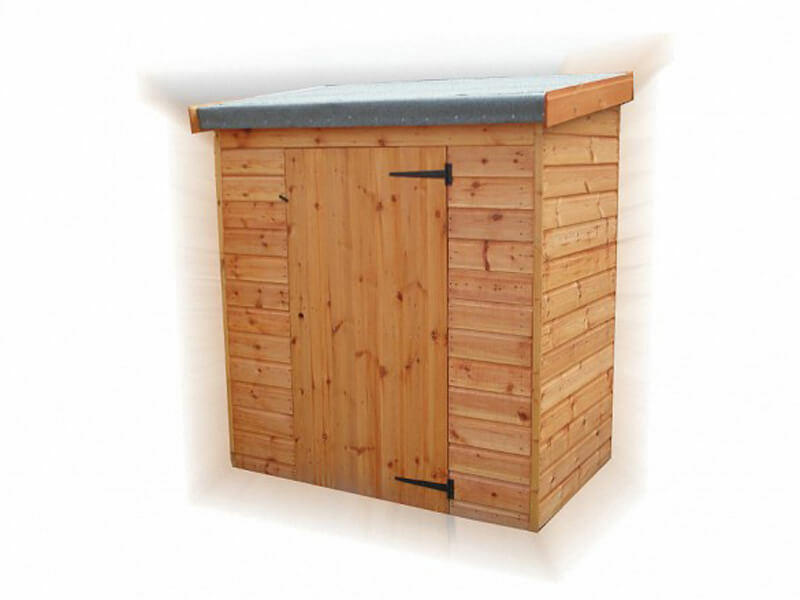 The lockable wooden garden storage shed is the perfect storage solution for toys, tools and bicycles. Features 22mm premier cladding and 22mm floorboards. An option is construction in tanalised wood, pressure treated to withstand fungal decay and insect attack and so ensuring a longer lasting product.